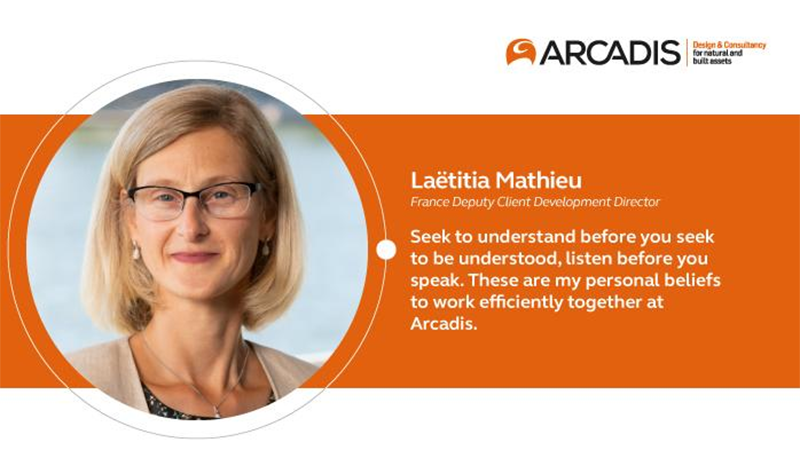 Working collaboratively in a large global consultancy like Arcadis can pose it's own unique challenges. 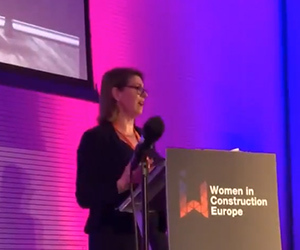 Laetitia MATHIEU, France Deputy Client Development Director, shares her thoughts on how to work efficiently together. 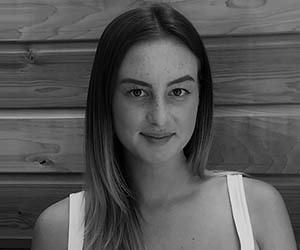 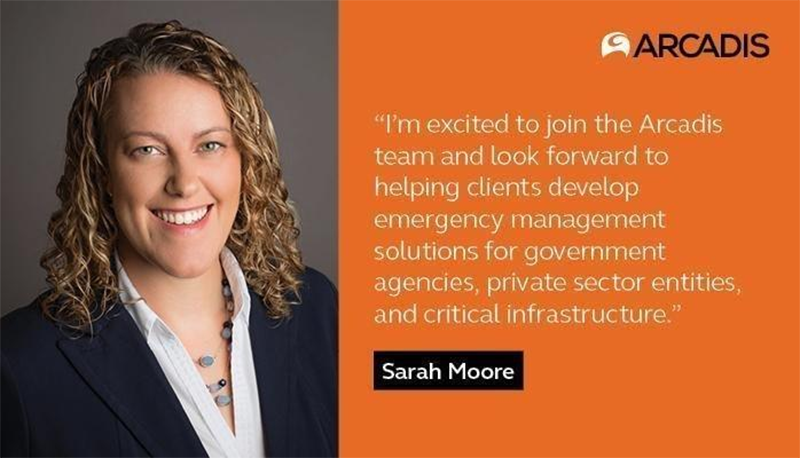 With 12+ years of experience in vulnerability assessments, security, emergency preparedness, training and exercise programs, Sarah Moore has joined Arcadis North America, where she will develop emergency management solutions for municipalities and utilities to improve their resiliency. 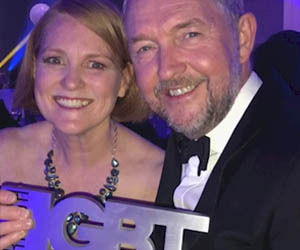 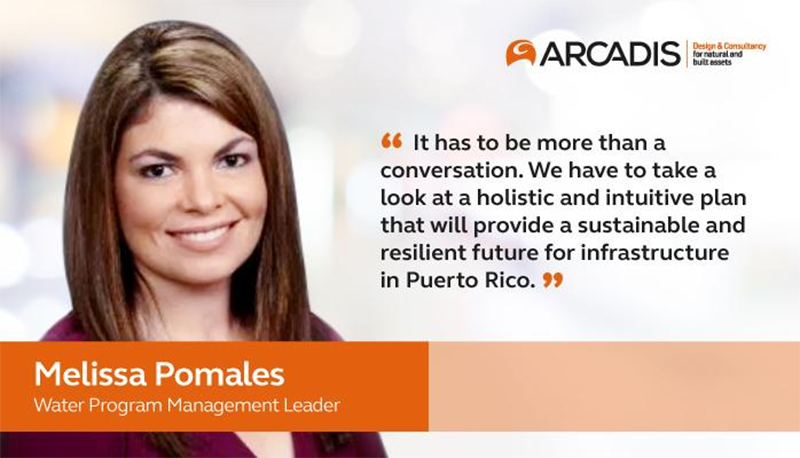 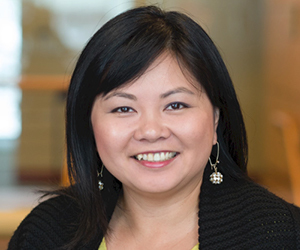 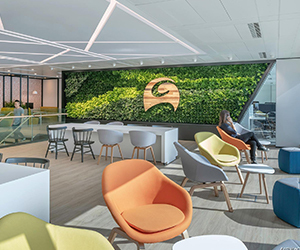 Aside from collaboration, Arcadis really considers diversity and inclusion as a big factor for them to create better decisions for their clients across the globe. 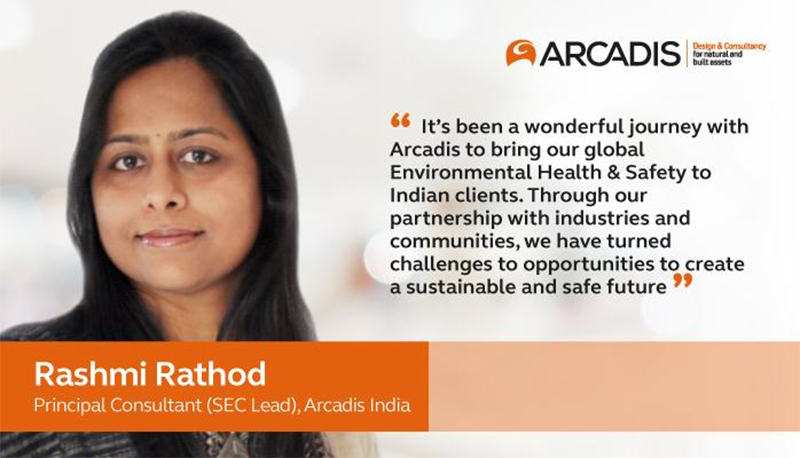 And they're so glad that Rashmi Rathod enjoys her journey doing all these things at Arcadis. 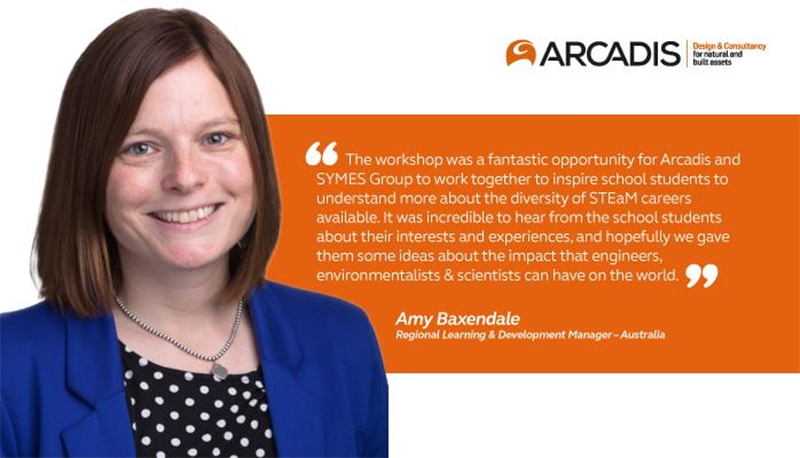 Arcadis Australia Pacific hosted a “Females in STEAM” workshop with high school students to encourage studies in engineering, project management and environmental consulting. 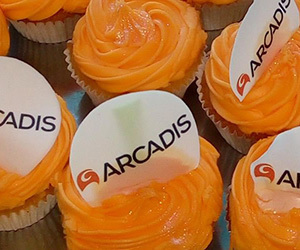 School students from six different high schools attended and were hosted by eight women from Arcadis. 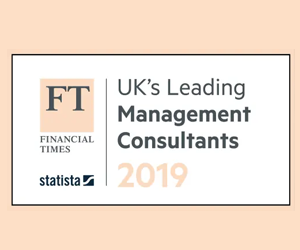 The groups did workshops, games and quizzes to get them thinking about the role of STEAM. 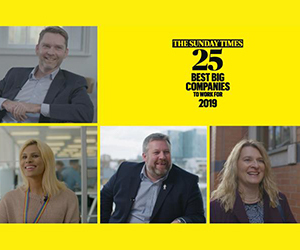 What encourages you to overcome challenges and bring your best to your work? 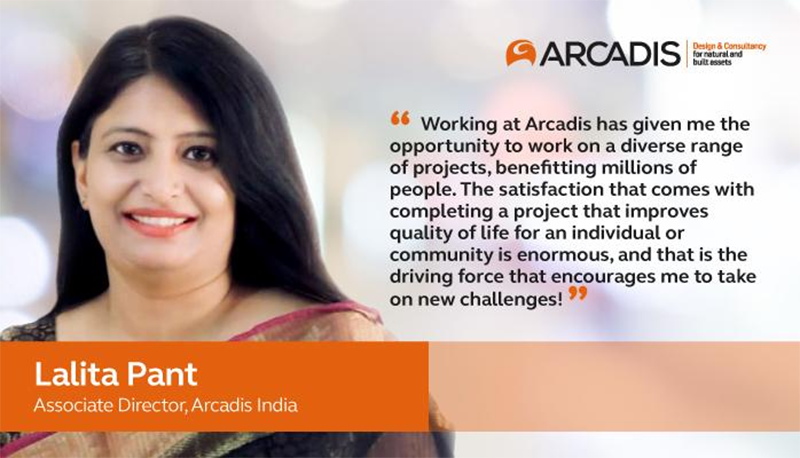 Lalita Pant, Associate Director at Arcadis India, finds satisfaction in working on projects that provide the opportunity to contribute to communities/individuals and improve quality of life. 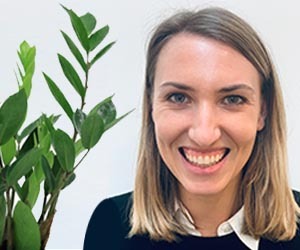 Water Environment Federation’s podcast, Words on Water, featured Water Program Management Leader Melissa L. Pomales, PE, PMP as she talked about her personal and professional story of the impact / recovery of water infrastructure in Puerto Rico; the effects of climate change and the opportunities for the country to rebuild in a resilient manner after Hurricane Maria. 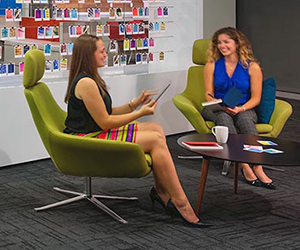 Interested in a career move that will see you offered many exciting opportunities? 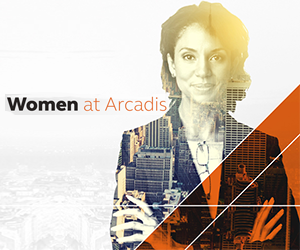 Search and apply for some of the many career vacancies currenlty on offer with prime employer for women, Arcadis.